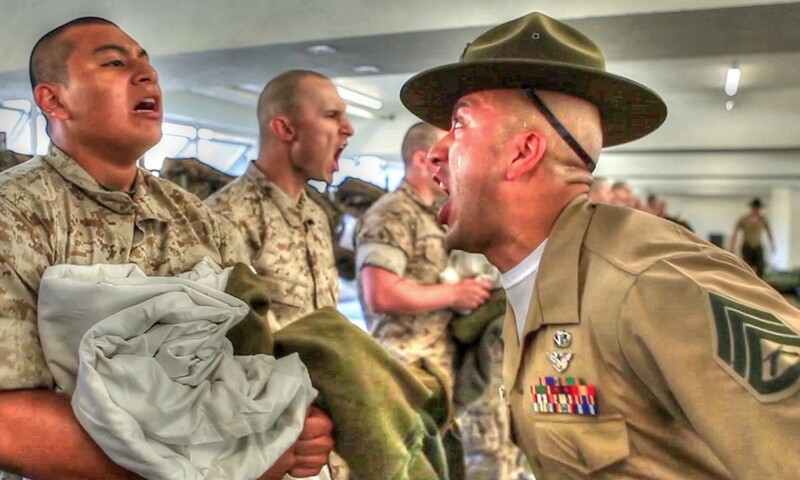 U.S. Marine Corps drill instructors conduct gear inspections with recruits on pick-up day, aboard Marine Corps Recruit Depot, San Diego, California. 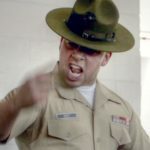 Pick-up is the first official training day for recruits, and it is the first day they meet their platoon drill instructors. 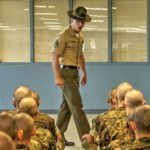 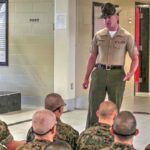 The drill instructors are introduced to their recruits and immediately conducted gear inspections to ensure all recruits are prepared for training. 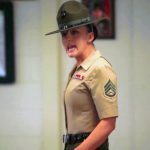 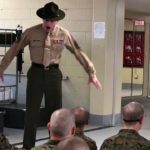 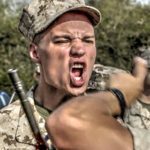 Posted On March 30, 2016 in Marine Corps, Military with 0 Comments.Tagged: Boot Camp, boot camp training, Drill Instructors, Marine Corps, Military, Recruits, USMC.